It took more than one hour by car to get there where I am now and where I was last year in June also on tourist visa. That was last Monday, it is Thursday August 23 now and on Tuesday I delivered my 4 hour course in two parts of each two hours with a delay of 45 minutes. 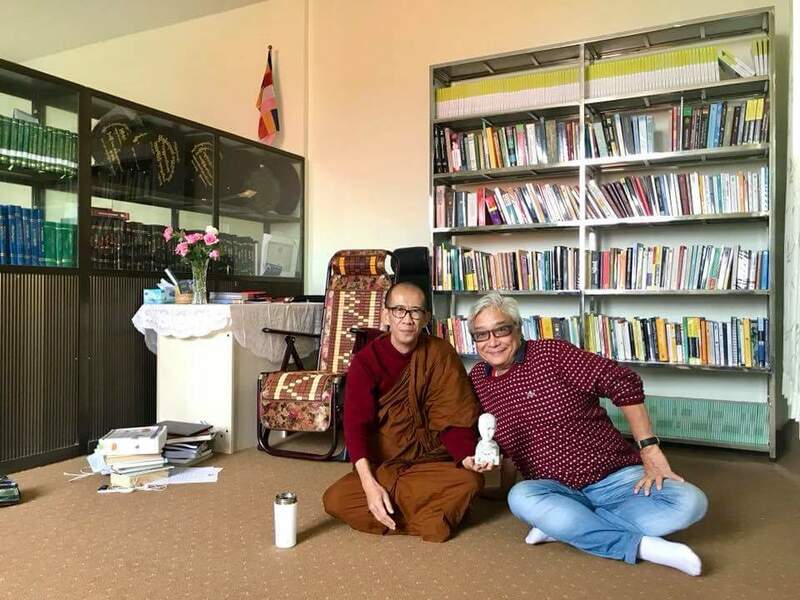 The topic was Heartfulness, which is a Theravada and Mahayana mixed meditation with explanation of its four stages and eight steps containing Samatha, Samadhi, Vipassana, Sunyata, Mahamudra, Nivarana, Brahmaviharas and dharmas-as-social constructions. 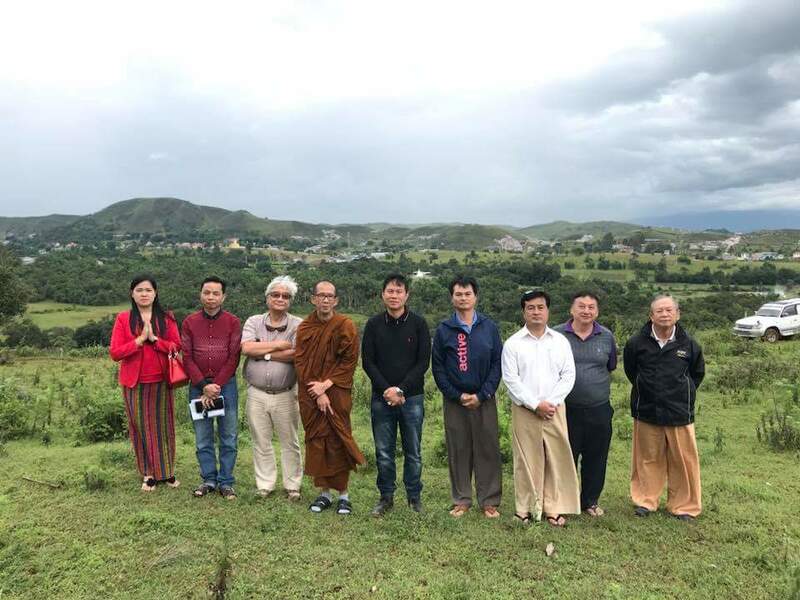 There were seven students and two observers, where there was supposed to be eight students in the first two hours and eight students and one observer in the second part. They were all venerables except one lady from India. I had a delay of 45 minutes due to a Chinese student from Malaysia, who behaved somewhat provocative in the sense that I guessed that he wanted to show off his knowledge and intelligence on paradoxes, on verbalised non-verbal experiences and on nirvana as passing state and a stable trait. His ‘land-of-wisdom ego show’ caused a delay which I luckily could compensate in the second part. As my powerpoint presentation is a kind of programmed instruction, I gathered that everything was understood. 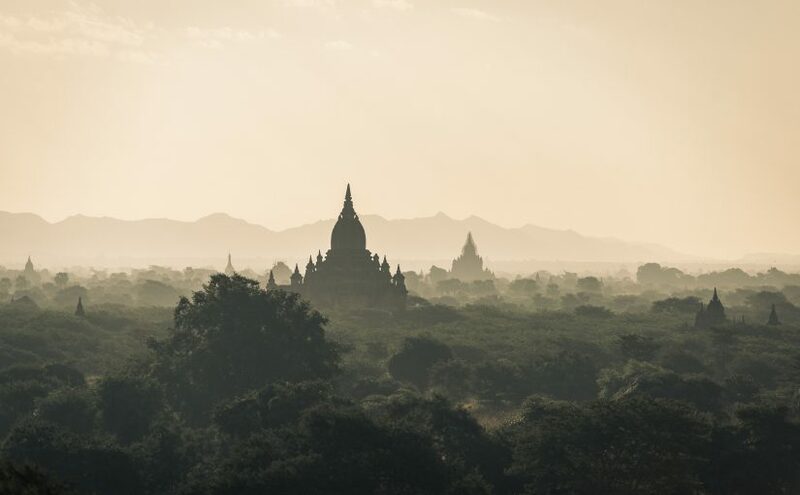 The meditation part of one hour comprised the expedite Bahiya mindfulness instruction, the Rahula breathing exercise and the heartfulness four foundations meditation, all in the spirit of the Buddha as in the Suttas. I was grateful that my voice and pace was appreciated as well as the texts that I have composed. So far so good. 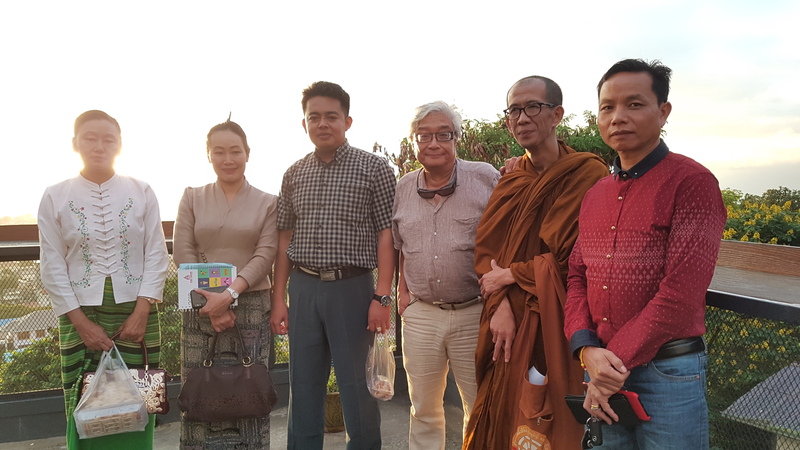 Yesterday, I was invited to a sponsor meeting somewhere in another mountainous area where my host Venerable Professor Dr. Naw Kham La Dhammasami, who obviously has the same Dhamma name as the Rector, brought me to. 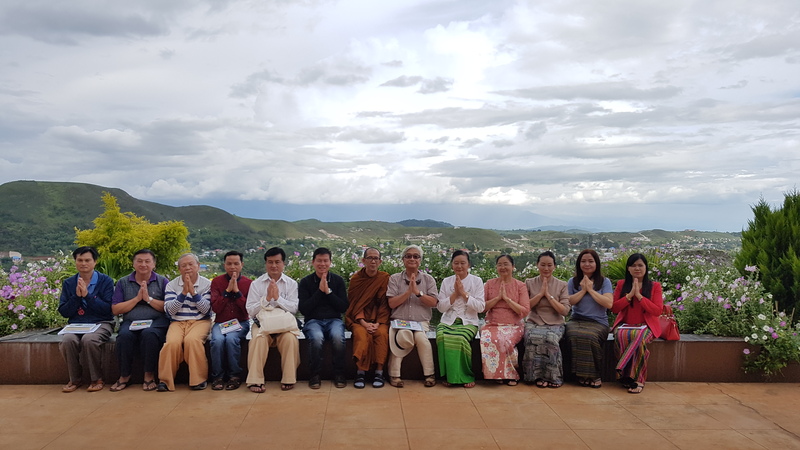 We arrived in a luxurious villa with panoramic view where a 41 year young affluent man welcomed us together with some other business men and women, eleven in total who all are in the venerable’s project of a ten acre piece of land already half donated by the villa host. The purpose of the meeting was to start a campaign to raise 6000 USD to complete the purchase. It seems that I was involved for the show as the first sponsor. The meeting lasted several hours with servants who also took pictures of the session. Needless to say that I could not understand a word but well able to follow the lengthy discussions of the generous people. As I am the first sponsor with a modest amount, the show obviously started with me. 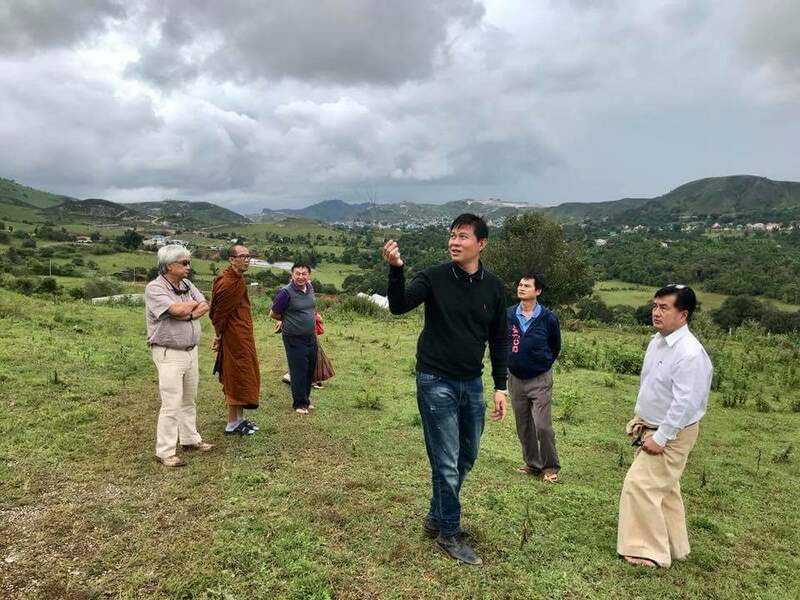 The meeting ended with a rough ride to the plot where the building for the Institute for Buddhist Psychology and Kham Meditation Centre (named after the villa man) plus three other housing structures for 60 or so people, future meditators, is projected. Luckily it was dry. On the way back a coffee shop was visited and we were all treated by a donating lady who was joined by her husband, an army general and business man, a seemingly curious combination but not in Myanmar. In this tea drinking nation, drinking coffee is designated as posh and special. Back to SSBU, I was too late for dinner which gave me the opportunity to slim. There is no beer here and no wine or other spirits, another fortunate circumstance forcing me to detoxify. This morning I visited the Venerable Dr who is a rare most kind man I ever met in my life. 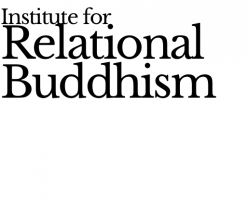 He is 44 years old and quite lean, rather meagre, and heavily in Buddhism as psychology like I am. It turned out to be true what I thought, i.e. that he was the driving force to get me here. Anyway he appreciated my arrival gift which is a porcelain phrenology head as in the picture that he also posted on Facebook (that was btw on Tuesday).